The concept of the zodiac originated in Babylonian astrology, and was later influenced by Hellenistic culture. 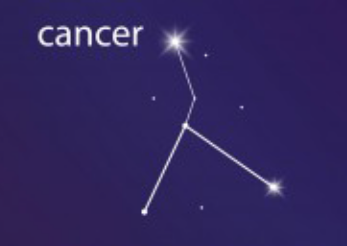 According to astrology and associated zodiac signs, celestial phenomena relate to human activity on the principle of “as above, so below”, so that the signs are held to represent characteristic modes of expression. 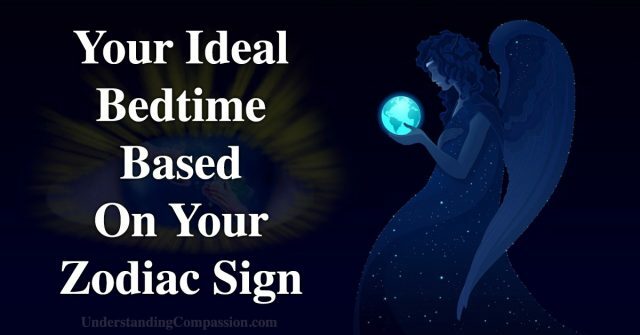 Everyone has a different ideal bedtime. Read Below To See What Your Zodiac Sign Says About Your Ideal Bedtime. Capricorns should get between seven and eight hours sleep each night, and you’ve probably noticed you end up sleeping for seven or eight hours regardless of what time you choose to sleep. 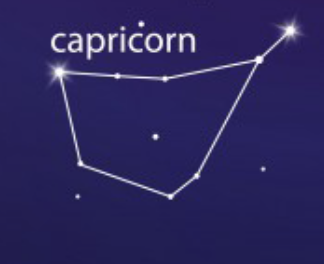 This means that if you need to wake up at 7 am for work, make sure to go to bed around midnight as a Capricorn. To get the best sleep capricorns also need a warm and cozy sleeping space at night. 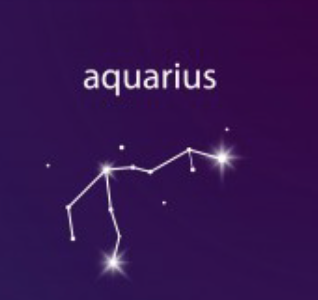 Aquarius tends to be the most physically and mentally energetic of the zodiac signs, which means this sign tends to stay active until the early morning. It’s possible for an Aquarius to sleep around 3am and still feel good the next morning, but it’s recommended to make sure you’re getting at least eight hours of sleep on a few weekdays to stay healthy. Aquarians often need to tire themselves out to get some solid shut eye. If sleep just doesn’t come, a little bit of Yoga or a warm bath can help. Introspective Pisces spends a lot of time reflecting on life and often likes to sleep in. 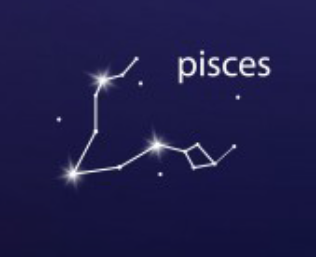 Pisces can sleep nearly anytime, anywhere, and if time allows they will sleep for upwards of ten hours or more. As enough sleep is the goal, make sure to turn in early around 9pm so you can get a full night’s rest. 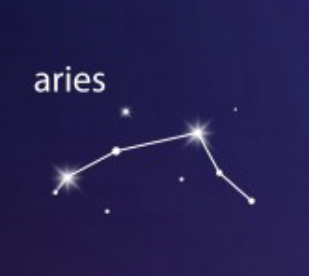 Aries tend to get by with only four or five hours of sleep and still are able to function the next day. Just make sure this doesn’t become the new norm for you, or exhaustion and frustration can result. The ideal time for you to go to bed is around 2 or 3 am, but make sure you’re getting enough sleep. Taurus needs at least seven hours sleep. The ideal bedtime for them is therefore around 11 pm. 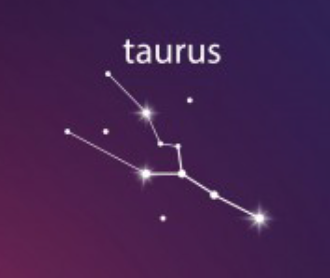 Headstrong Taurus usually needs extra time in the morning to feel fully awake, so going to bed by 11pm allows for extra time in the morning to get the day started. Also remember, a Taurus loves being woken gently. 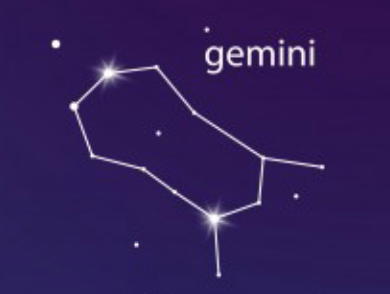 The Gemini has a mix of both regular and nocturnal preferences for activity, and as a general rule, it’s good to be in bed by 1am. Geminis should also unplug before bed, allowing their minds to relax before sleep. Breathing meditation before going to sleep can work wonders and allow for deeper sleep. 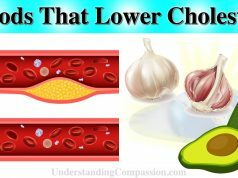 A Cancer needs at least eight hours sleep. Only then do they feel refreshed and replenished for the new day. Try to get into bed around 10pm and enjoy feeling your best the next morning. 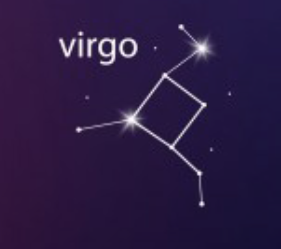 Virgos can get by on as little as 3 hours of sleep, and still be bright-eyed and ready in the morning. However, being human, remember to catch-up on sleep during the week and get at least eight hours whenever possible. If you’re a Virgo, only use your secret I-don’t-need-any-sleep power when you really need it, and get your R&R the rest of the time. Eight hours of sleep are ideal for all Libras. 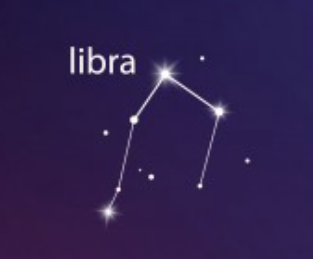 A Libra wants to do everything perfectly and has to be extra rested because of it, so try and get to sleep around 11 pm so you can be up at 7am. 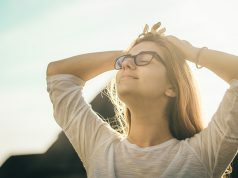 Libras also consistently need their eight hours of sleep to restore and replenish their happy feelings, so make sure to get enough sleep to always maintain the happiest you. 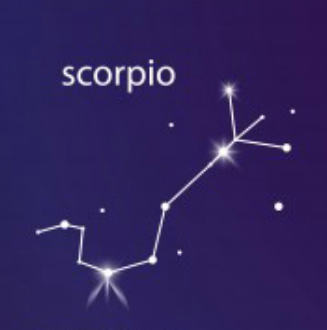 Often Scorpios do not have the easiest time falling asleep, so Scorpios should begin winding down by 10pm. Daily exercise can prepare the body for sleep and rest, as well as yoga before bed. Scorpios can adjust their bedtimes quite easily, but should always plan for eight hours of sleep. 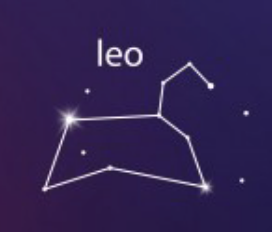 A lot of actors and musicians are born under the sign of Leo, and nightlife and various hobbies often has Leos falling asleep at different times. Leos usually can fall asleep easily, but need a dark and quiet room to do so. If you want to get up at 7 or 8am, aim for around midnight to fall asleep and you’ll have your bright energy ready for the next day. 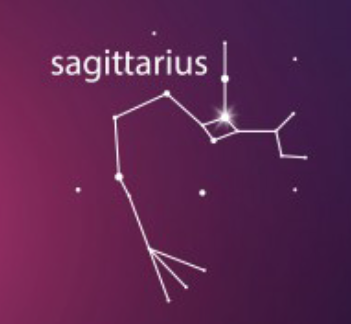 For a Sagittarius, you need at least six hours of sleep each night. If you get to sleep by 1am, you’ll feel okay when you wake up at 7. Those born under Sagittarius can happily carry on each day with limited sleep and can maintain high energy levels.